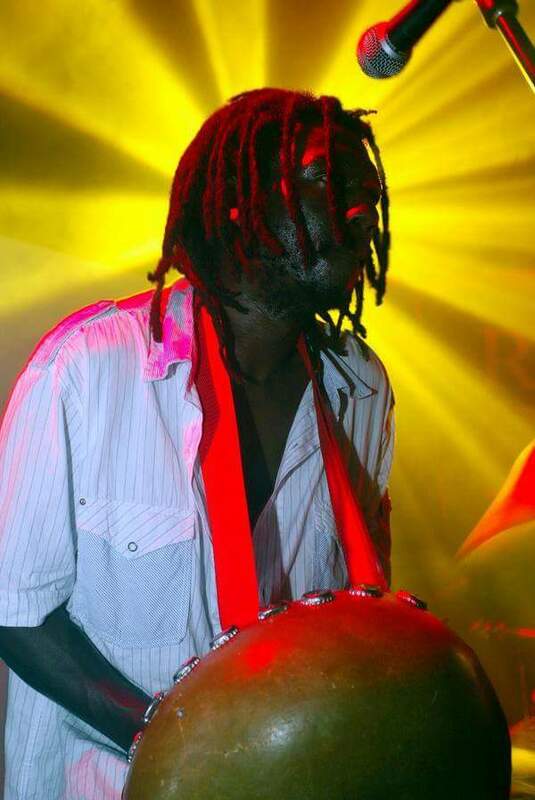 Simba Mudzingwa, lead vocalist, Mbira player and song composer is no more. He passed on Friday morning after a short illness. Mourners are gathered at his home in Manchester in the United Kingdom where he was based. What a terrible blow to Zim music industry! Simba played with Hohodza, a band formed in 1992 in Zimbabwe by Pachedu Award winner, Portia Gwanzura who is also based in UK. The traditional outfit is, contrary to popular belief alive and kicking and has been doing shows in the UK. Some of their popular songs are Dzorai Moyo, Chinyakare Makaisepi and Asipo Haapo (with Founder Portia). 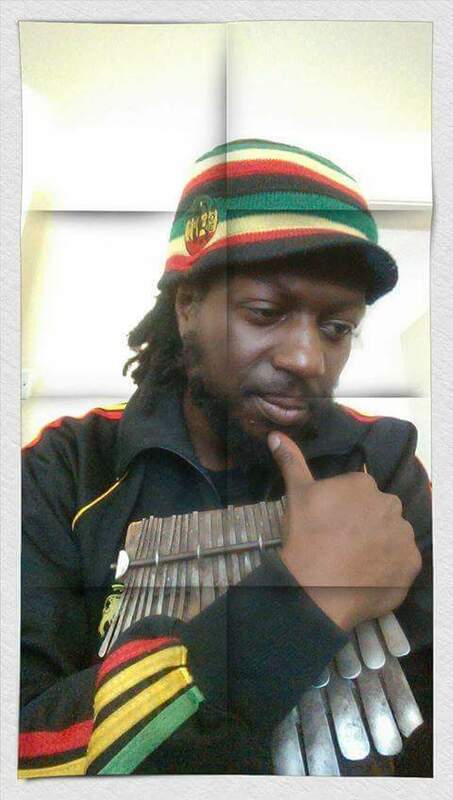 He is survived by wife Kayleigh, a daughter Ruvarashe Chantelle who is already following the music footsteps and two sons. Details of his burial are yet to be announced. Rest in Peace Simba, ndiyo nzira yedu tese. Watungamira machewe. I’m very sorry for your loss. May God comfort you and his family.